An immersion in the Mediterranean and in the city which is the origin of Nordic cuisine, Copenhagen. This is what is on program for Monday 29th October at 2:00pm, at the Brace restaurant (Teglgårdstræde, 8°), for the last stop of the annual international congress of gourmet cooking, LSDM. For this occasion the congress will bring the best of what the Made in Italy brand has to offer to Scandinavia, with expert interpreters ready to investigate the new trends present on the tri-color table. 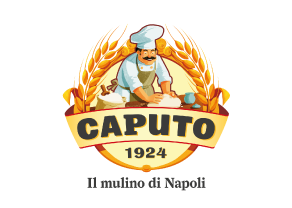 The spotlight will be first and foremost on the majesty of the Mozzarella di Bufala (buffalo milk mozzarella) from Campania PDO, with further investigation into other magnificent products of protected geographical indication from the agro-food breadbasket of the Penninsula. 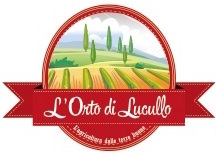 Ample focus will also be given to the Mediterranean Diet, recognized by UNESCO in the list of Intangible Cultural Heritage of Humanity, to organic cuisine, and, in general, to the sustainable agro-food supply chain. Five workshops will be held with Italian chefs and master pizza chefs as protagonists, among whom, for a few years now have elected Copenhagen as their adopted home. The opening act will be Eva De Masi’s Roman pizza, owner of Madenitaly, the first Italian vegan restaurant in the city; wine pairings will be made by the Consorzio del Prosecco DOC (Prosecco Consortium), an emblem of success for the tricolor flag around the world. 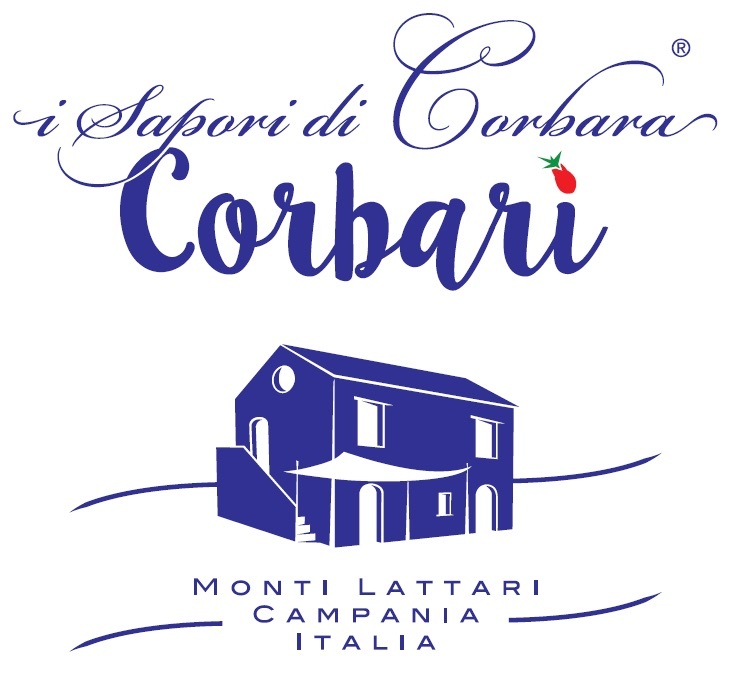 This will be followed by the pasta di Gragnano IPG created by Faby Scarica, chef at villa Chiara, Orto e Cucina in Vico Equense (NA), the talented winner of the second edition of “Top Chef Italia” (the talent show for cooking on channel Nove) and of the project “Primo Piatto dei Campi 2018” (an iniziative of LSDM and the Pastificio dei Campi). It will then be the turn of our host, the chef Nicola Fanetti, a member of the panel of judges for the Brace, and among the most interesting novelties on the panorama of the Danish capital, a city in continual gastronomic evolution; cooking which creates a bridge between Italy and Denmark which is capable of inciting curiosity and interest. Nicola will interpret another precious ingredient: the tomato. 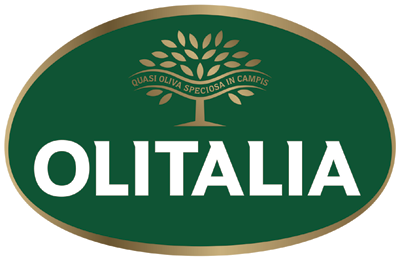 Impossible to exclude from our program is extra virgin olive oil, a pillar of the Mediterranean Diet; the speaker on this topic will be the winner of the contest “I dedicati di Olitalia”, Luca Crostelli, the sous chef at Tosca in Geneva, a temple of the Italian cooking culture in Switzerland. 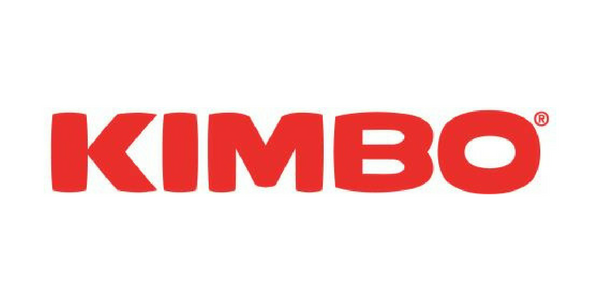 He is dedicated to the promotion of products from our territory on a daily basis. We will conclude in grand style with the final act entrusted to Neapolitan coffee, served in the legendary cuccuma. Presenting the various workshops will be the Danish journalist Ole Udsen, a great connoisseur of Italian enogastronomy. She will be assisted by her colleagues Lars Bjerregaard, also Danish, and Luciano Pignataro. 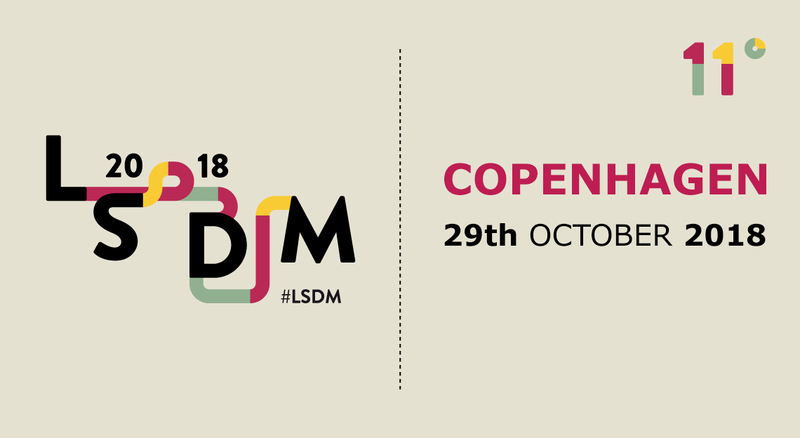 To participate in the free workshops it is necessary to reserve a place by sending an email to info@lsdm.it Limited space. 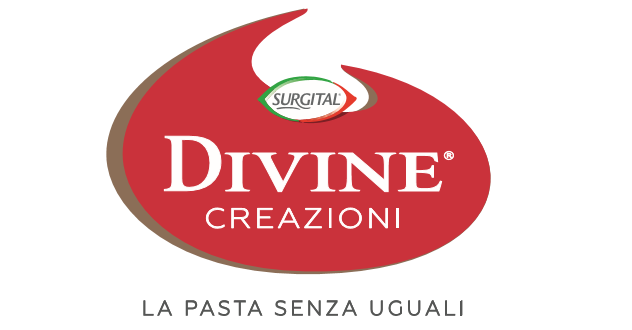 LSDM (www.lsdm.it) is an international gourmet culinary congress focused on investigating the potential of high-quality Italian culinary and agricultural products by entrusting them into the hands of great chefs. 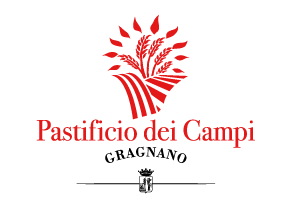 Organized in collaboration with the Campana Dop Buffalo Mozzarella Consortium, with the support of the Consortium for the Tutelage of Prosecco. 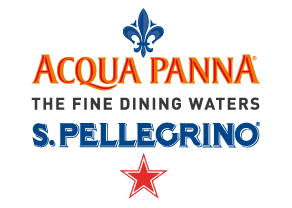 In partnership with Acqua Panna and S. Pellegrino, Pastificio dei Campi, Mulino Caputo, Olitalia, D’Amico, Divine Creazioni, Ciao-Pomodoro of Naples, Kimbo, De Nigris 1889, Valsugana Brewery.